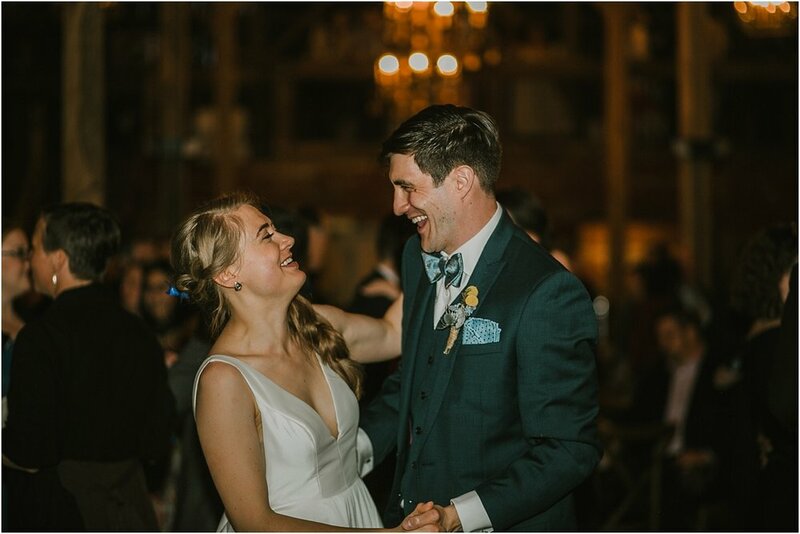 We are not kidding when we say that these two are some of the most beautifully in love people that we have ever met. 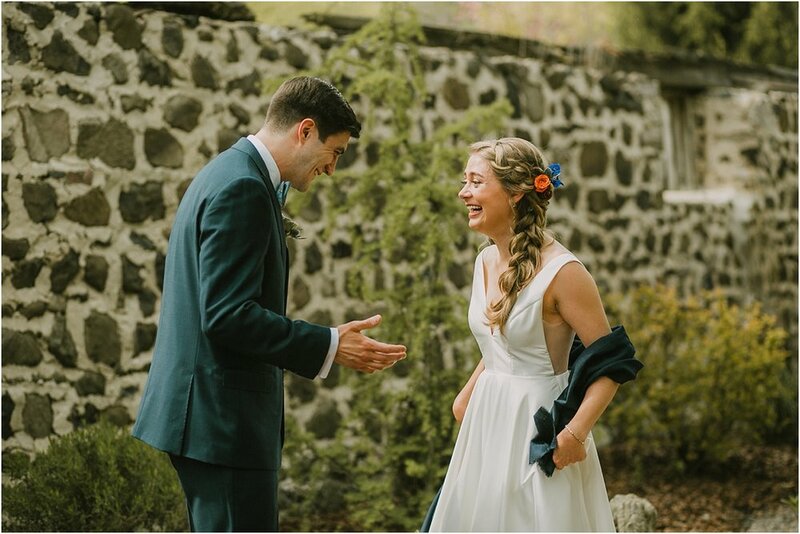 Their happiness is completely infectious! 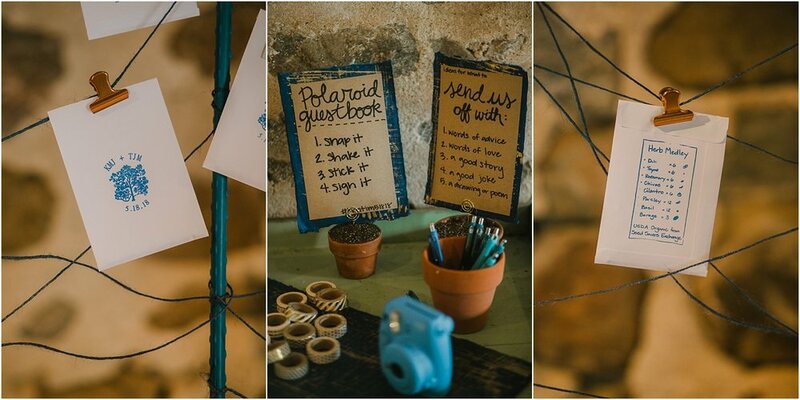 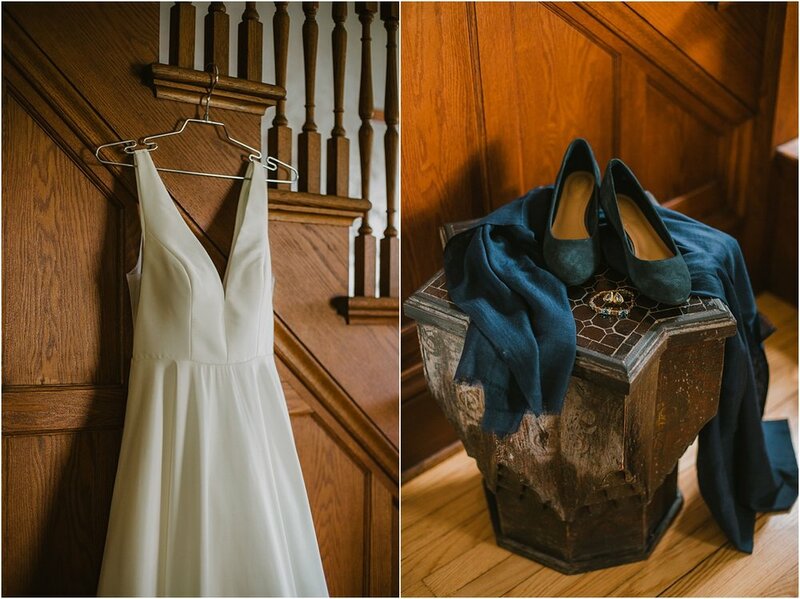 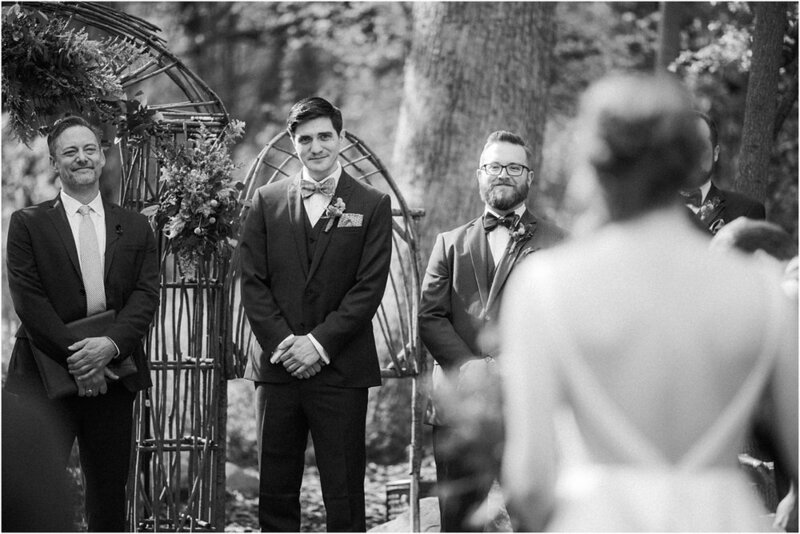 Capturing their first look was one of our favorite experiences, ever. 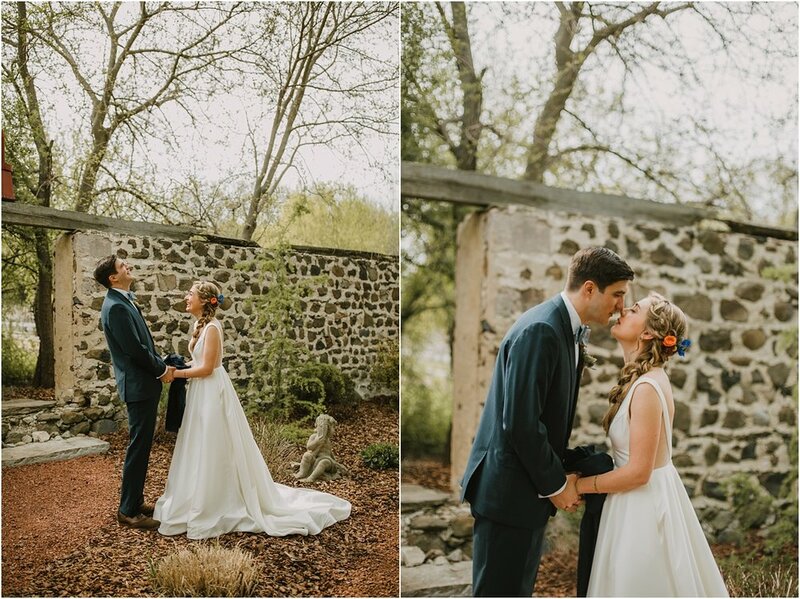 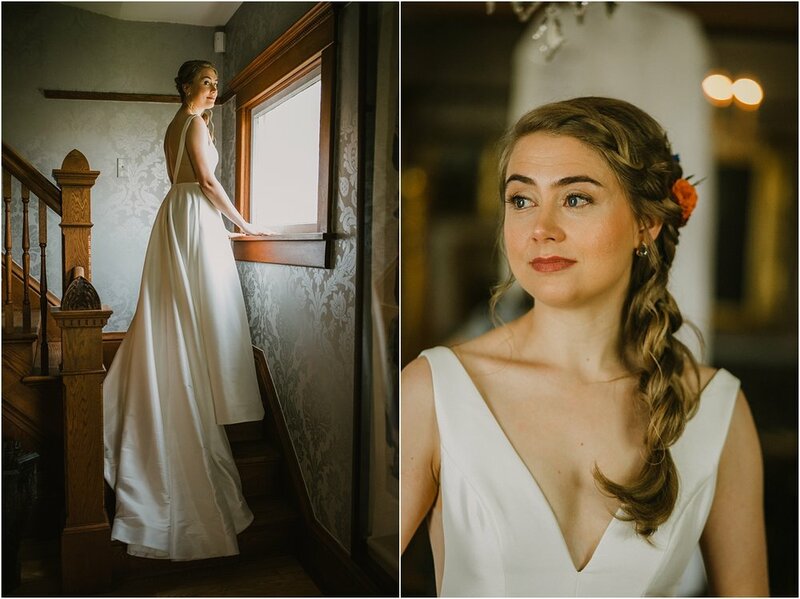 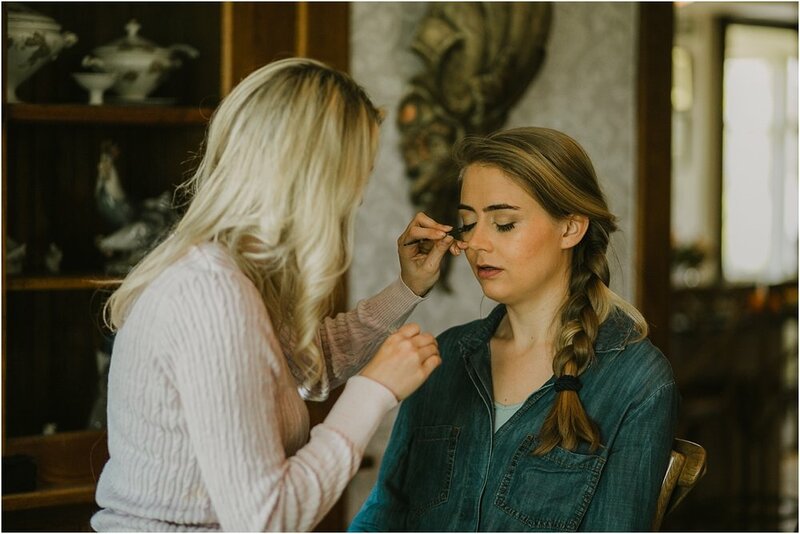 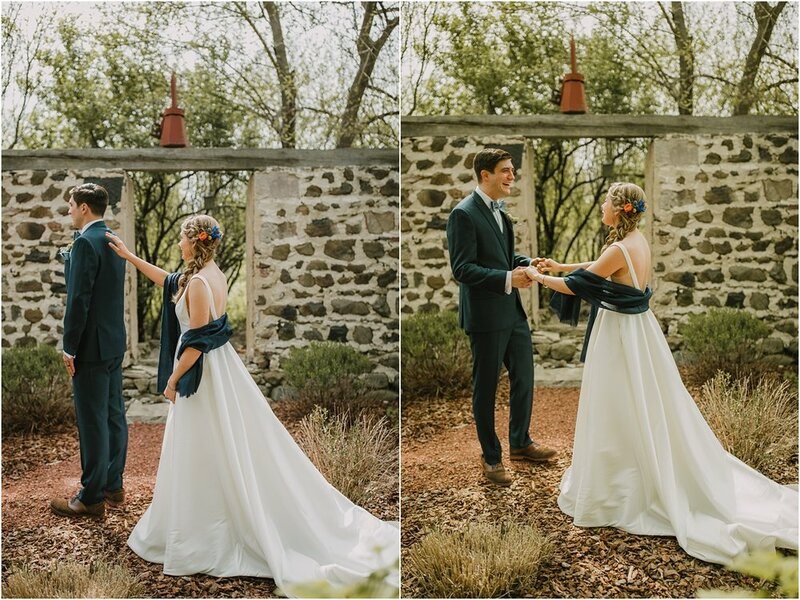 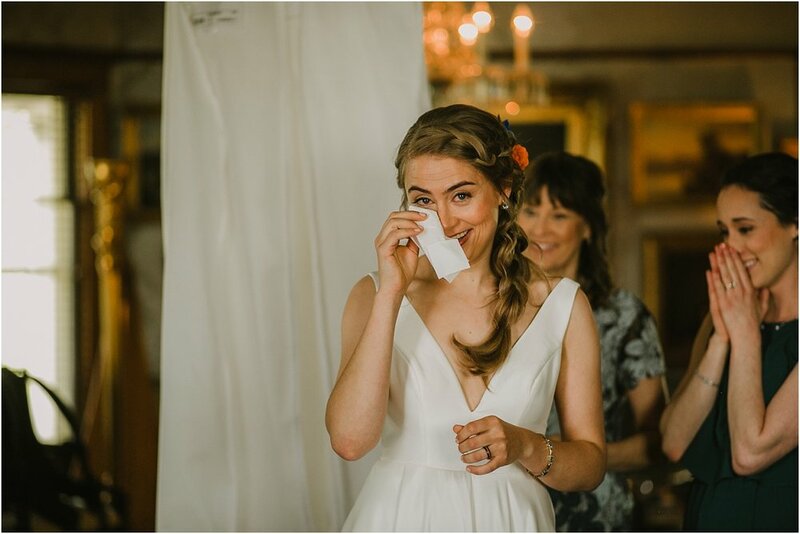 We truly loved being a part of their day and being lucky enough to capture their connection. 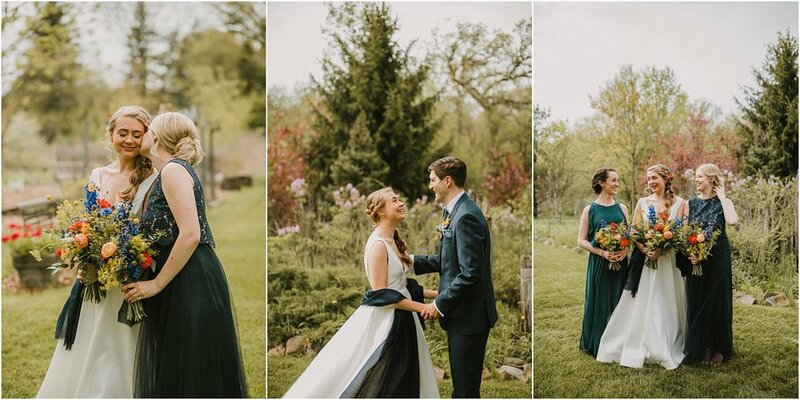 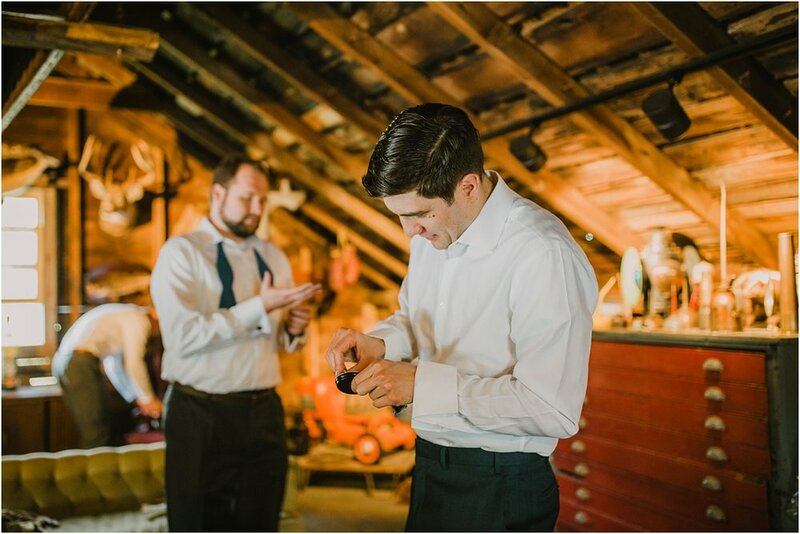 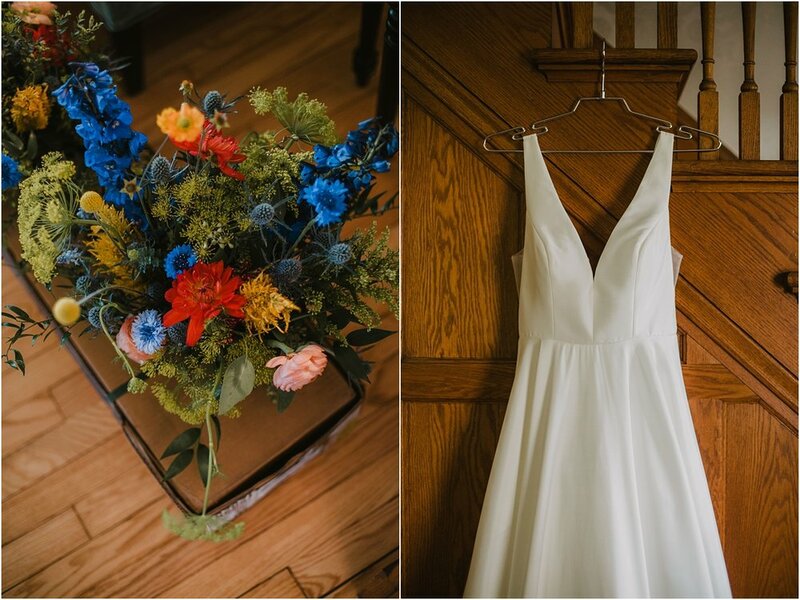 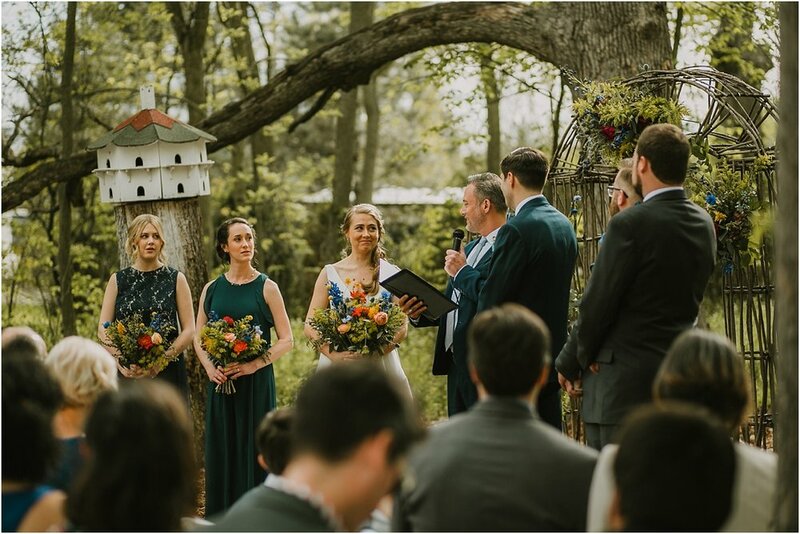 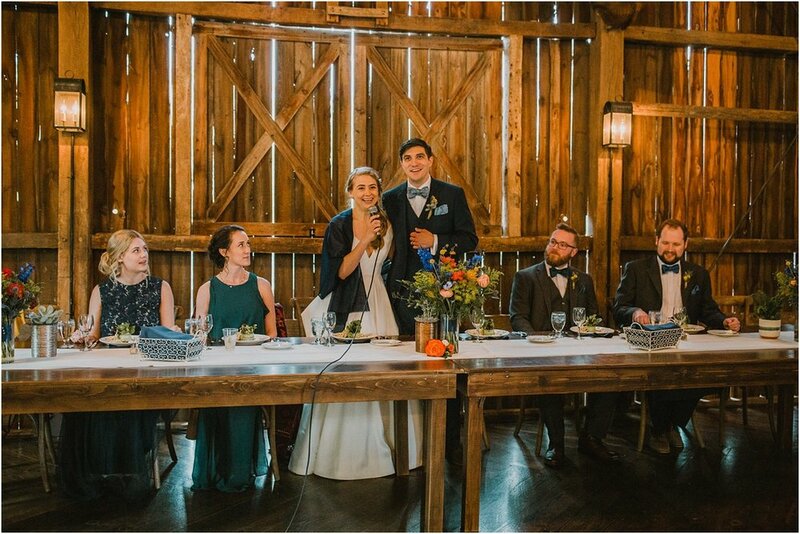 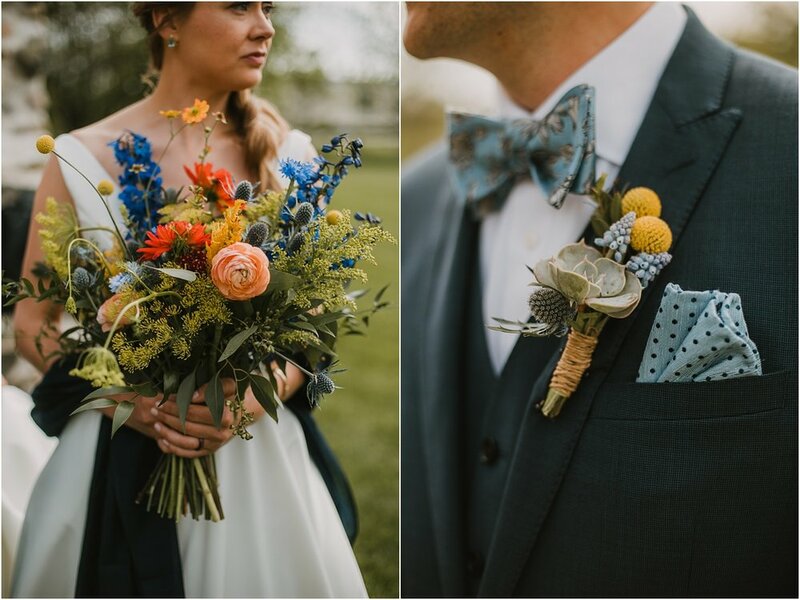 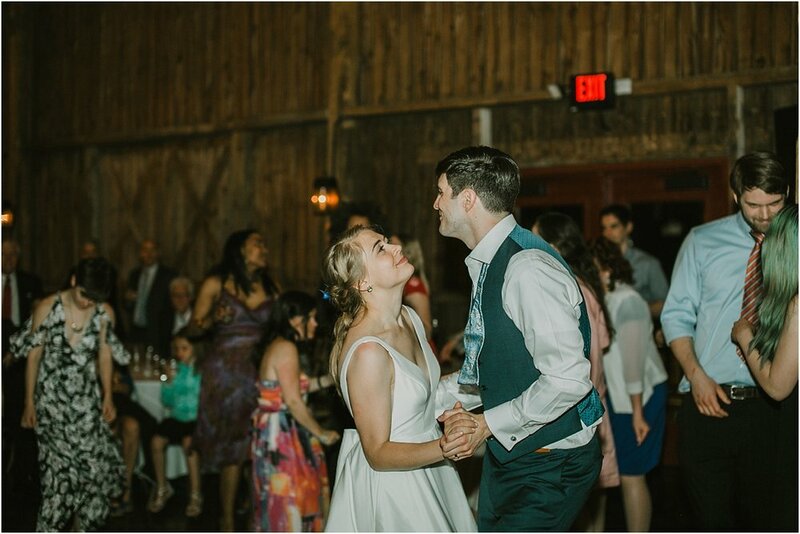 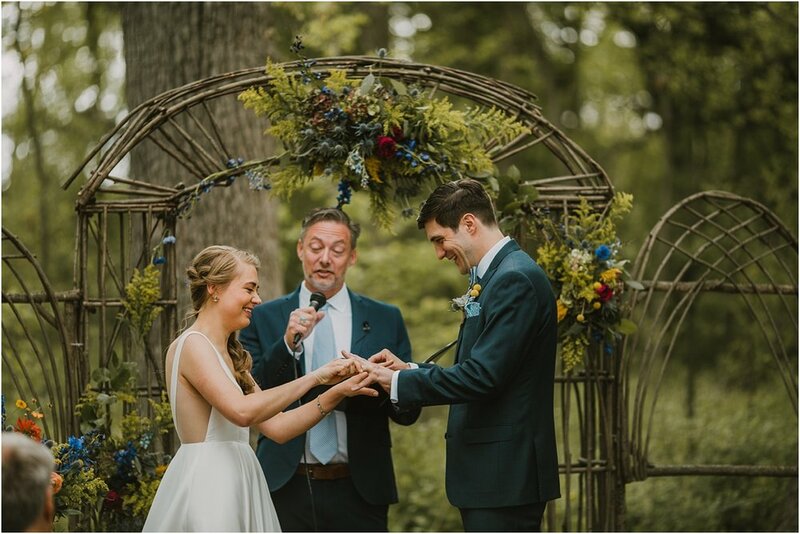 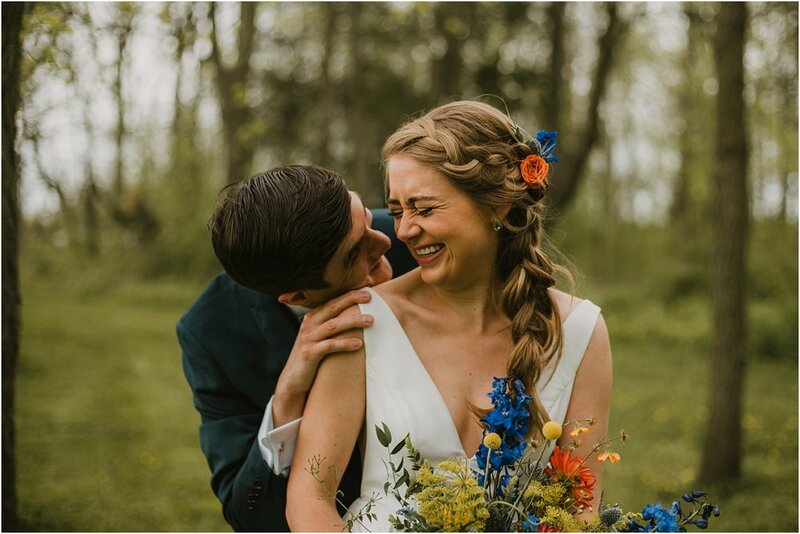 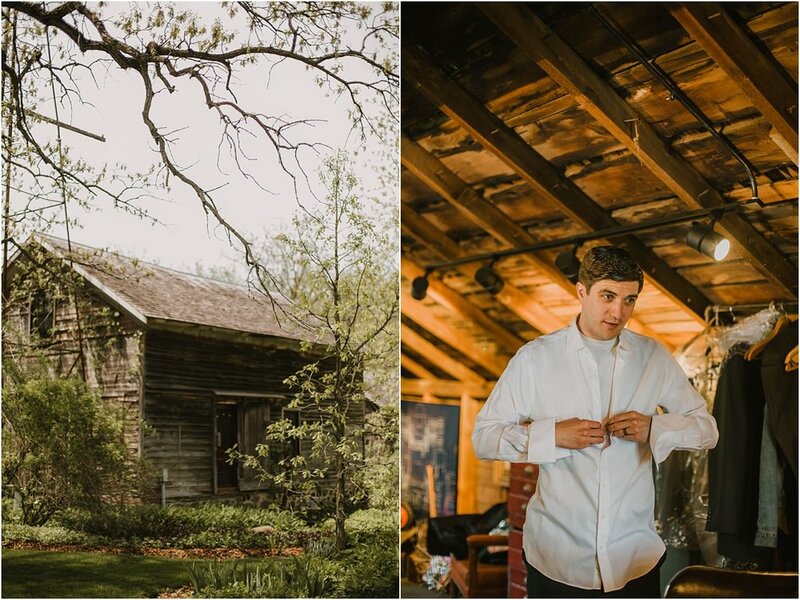 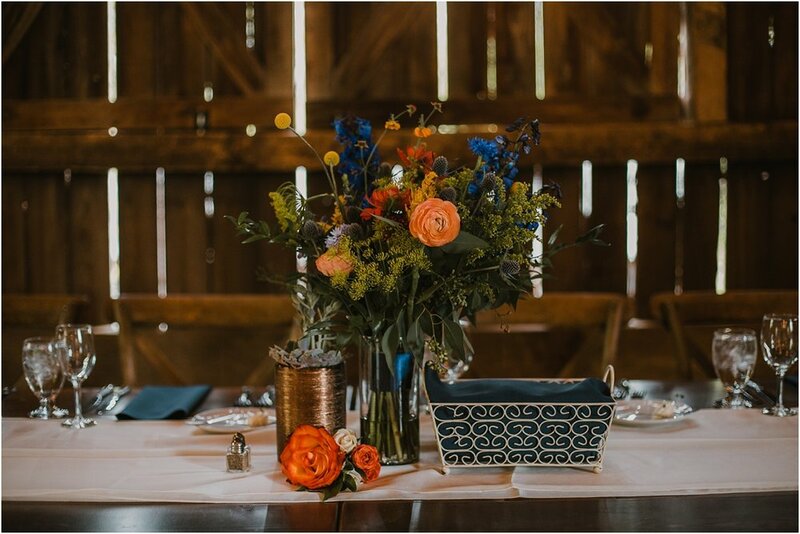 They got married on May 18th, 2018 at The Farm at Dover.